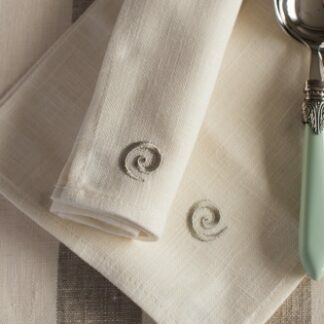 SOLD IN PACKS OF 4 AND 6. 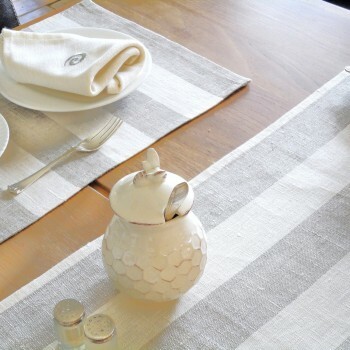 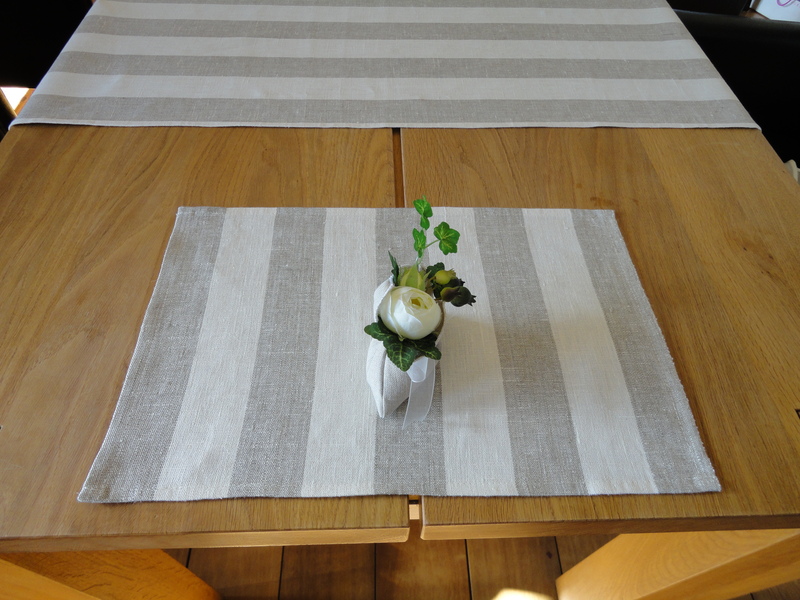 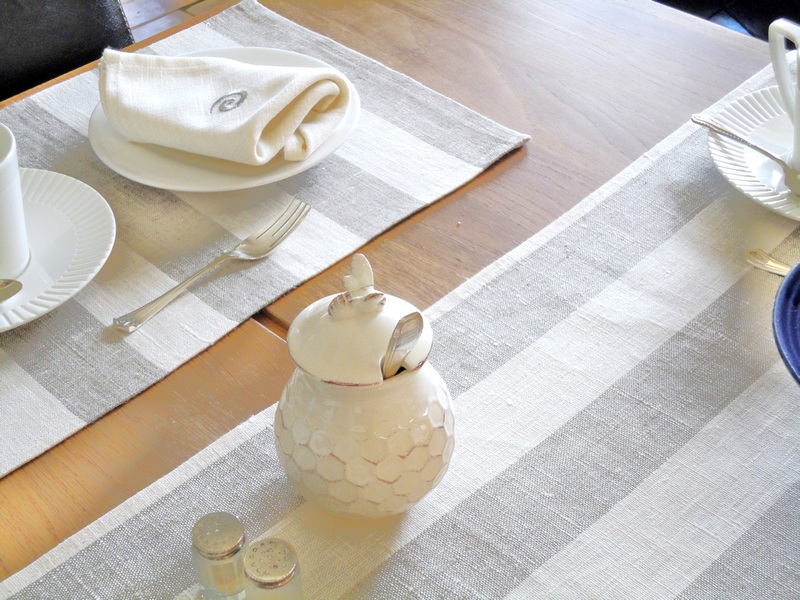 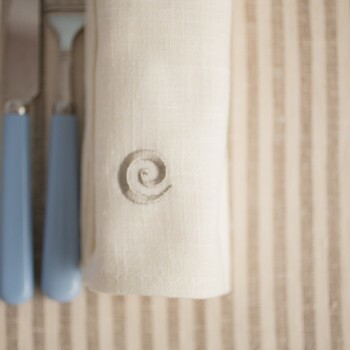 SKU: N/A Categories: Placemats, Special Offers, The "Classic" Linen Collection in Jacquard Weave. I love my new Classic Place mats. 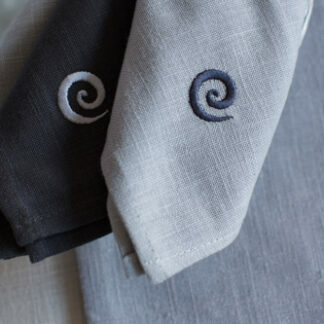 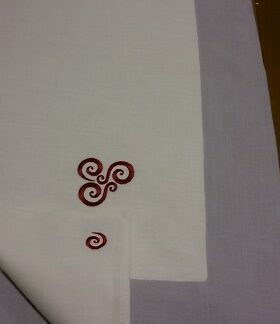 I find that I have them washed and ironed and back on the table in no time so easy! 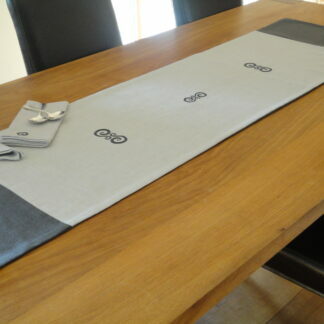 Wedding Pack from “The Carrig Collection” in cream/grey with motif , including 6 dinner napkins.